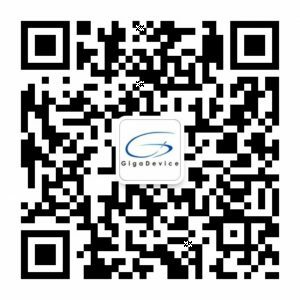 GigaDevice 1.65V-3.6V SPI NOR Flash is the latest addition to the company’s Wide Voltage Range series. The GD25Wx family features Zero Deep Power-Down Current and Low Active Read Current. The 128-bit Unique ID functionality also offers enhanced security for low power applications.